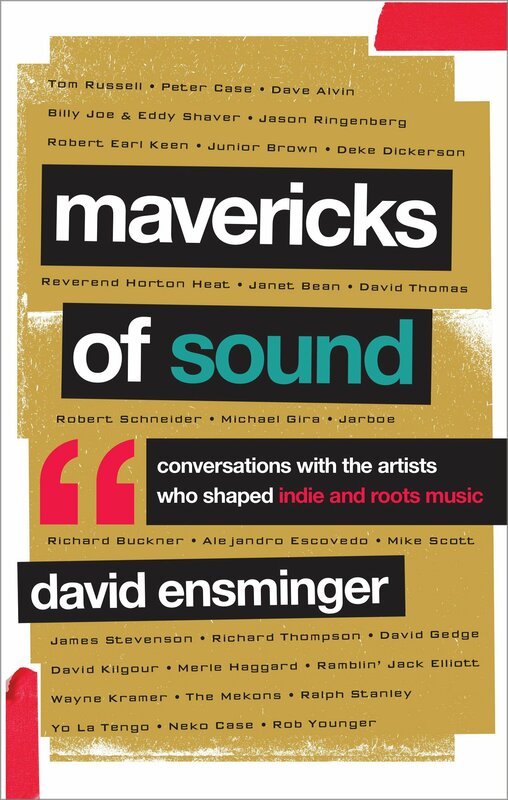 Editor David Ensminger’s Mavericks of Sound is available from Rowman and Littlefield. In Mavericks of Sound: Conversations with the Artists Who Shaped Indie and Roots Music, music scholar David Ensminger offers a collection of vivid and compelling interviews with legendary roots rock and indie artists who bucked mainstream trends and have remained resilient in the face of enormous shifts in the music world. As the success of the concerts at Austin City Limits have revealed, the fan bases and crowds for indie and roots music often blur and overlap. In Mavericks of Sound, Ensminger brings to light the highways and byways trod by these music icons over the course of their careers and the ways in which their music-making has been affected by, and influenced, the burgeoning indie and roots music movements. Ranging from seminal modern singer-songwriters to rockabilly renegades and indie rockers, Mavericks of Sound features a set of broad, penetrating, and insightful conversations imbued with a sense of musical history and heritage. Ensminger captures firsthand accounts from singer songwriters like Texas Country musician Tom Russell and first wave indie artist and folk rocker Peter Case; rockabilly artists Junior Brown and the Reverend Horton Heat; American indie rock icons such as 11th Dream Day’s Janet Bean, Pere Ubu’s Dave Thomas, Apples in Stereo’s Robert Schneider, and Swans members Michael Gira and Jarboe; English and New Zealand figures such as folk legend Richard Thompson, The Clean’s David Kilgour and The Waterboys’ Mike Scott; and folk, country and rock legends such as Merle Haggard, Ramblin’ Jack Elliott, Ralph Stanley, Neko Case, and Yo La Tengo. Mavericks of Sound is the perfect work for contemporary indie, roots, Americana, country, and folk music fans who want to understand the unique artistry and unbound passion behind America’s musical innovators that readily broke and remolded rules. 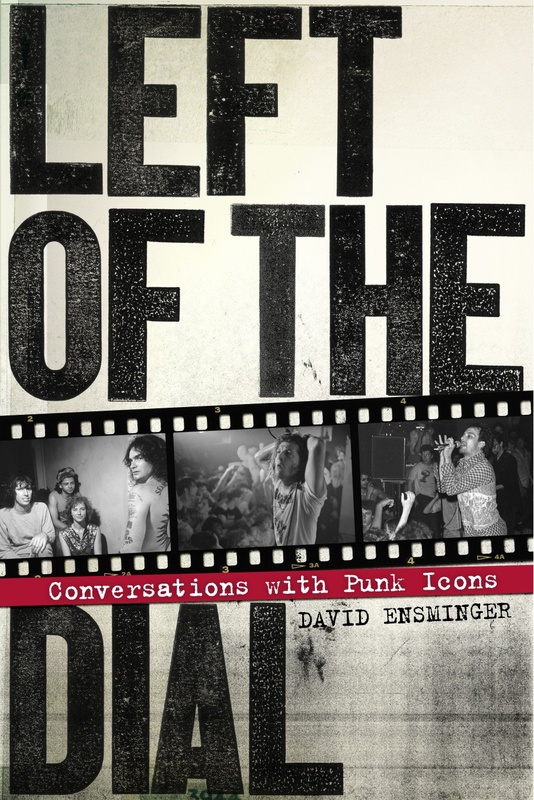 Editor David Ensminger’s book Left of the Dial: Conversations with Punk Icons, is available from PM Press! This page has been compiled and maintained by David Ensminger, writer for Maximum Rock’nRoll, Razorcake, Houston Press, the Journal of Popular Music Studies, Postmodern Culture, and other publications. It tries to document and preserve the input, history, and contributions made by black/African American punk participants. If you would like more information, or would also like to share some of your own memories and archives, please email David at leftofthedialmag@hotmail.com. 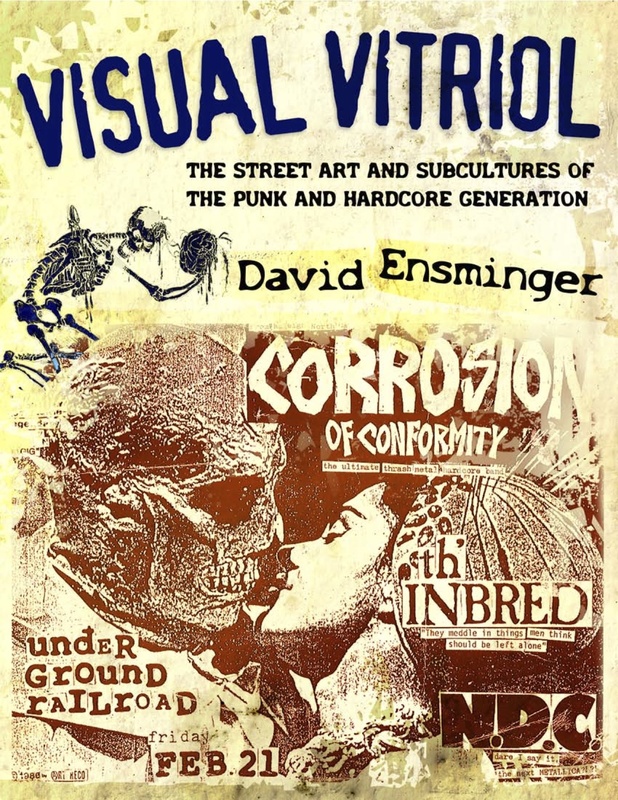 Also, look for his book Visual Vitriol, a history of punk flyers from the University of Mississippi Press.